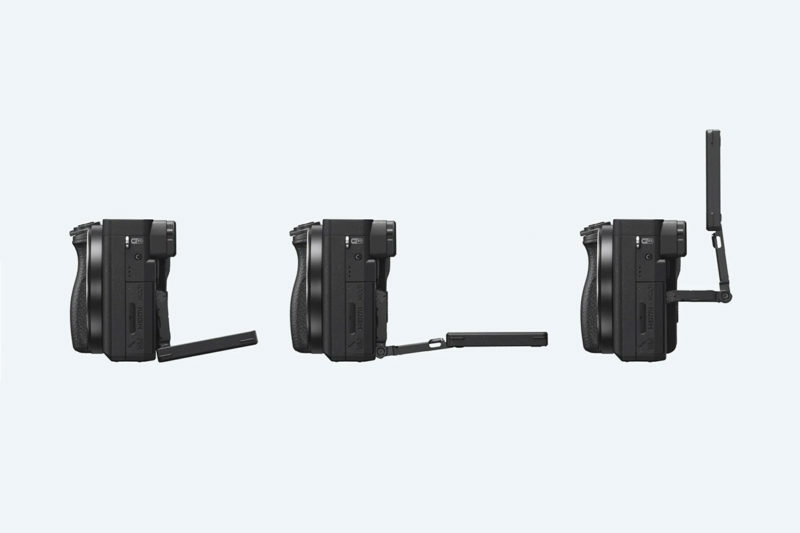 Sony’s new mirrorless camera boasts a highly optimized autofocus system perfect for vloggers. 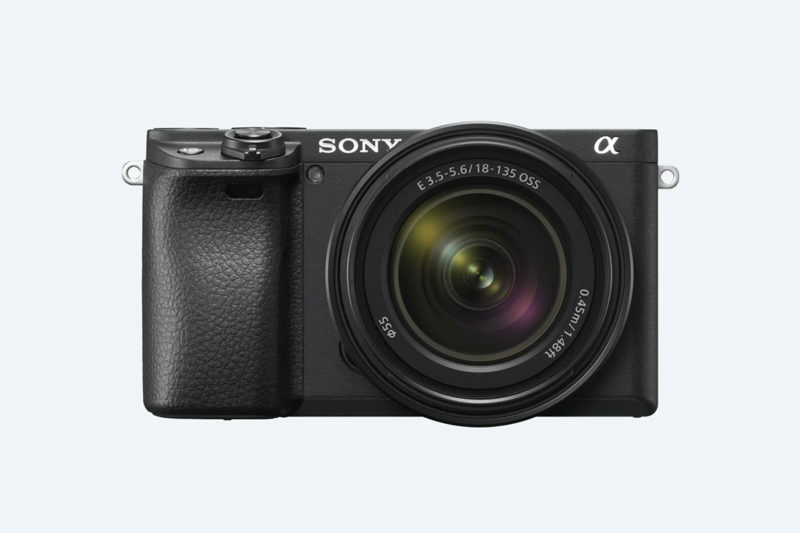 A leading force in consumer and professional-grade electronics for nearly 75 years, Sony has never been a company to rest on its laurels. 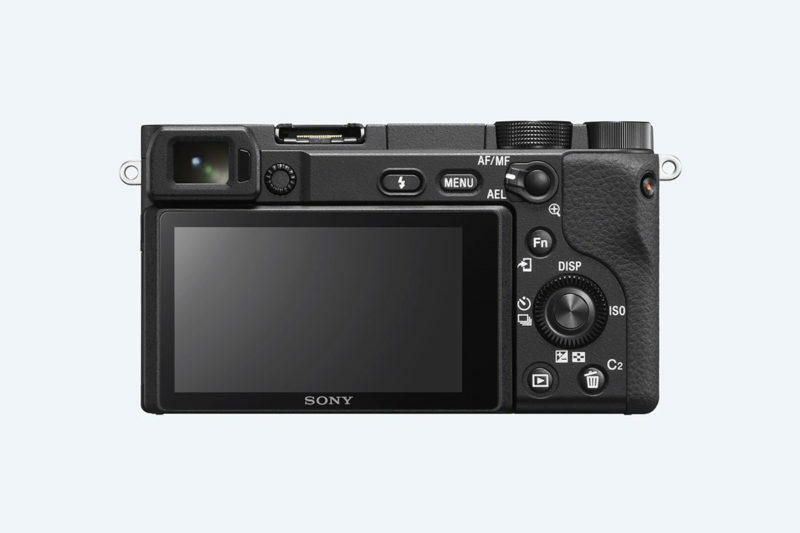 Take, for example, the Sony a6300. 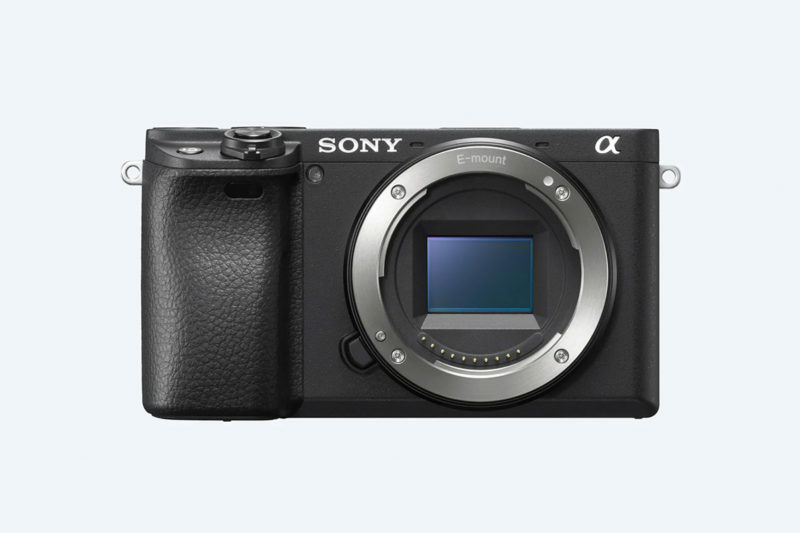 Although this 2016 mirrorless digital camera quickly became one of the company’s most popular products, Sony has endeavored to improve upon it for the past several years. 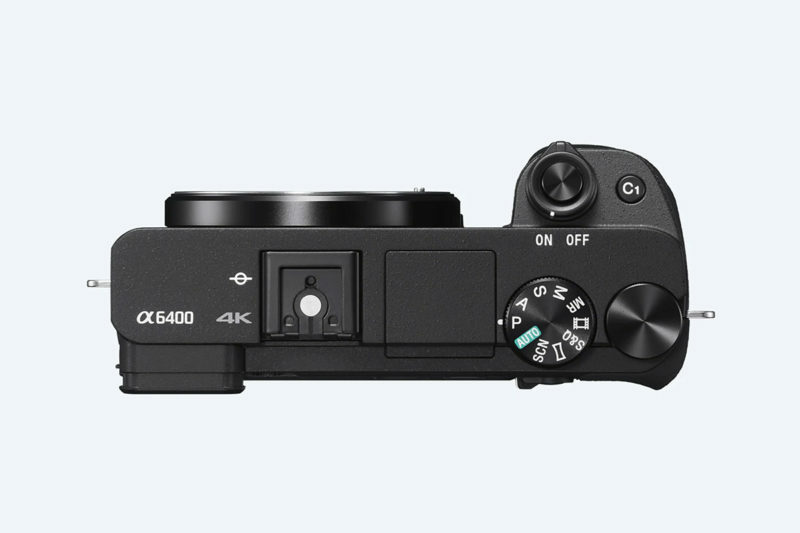 The result of these efforts is the new Sony a6400. 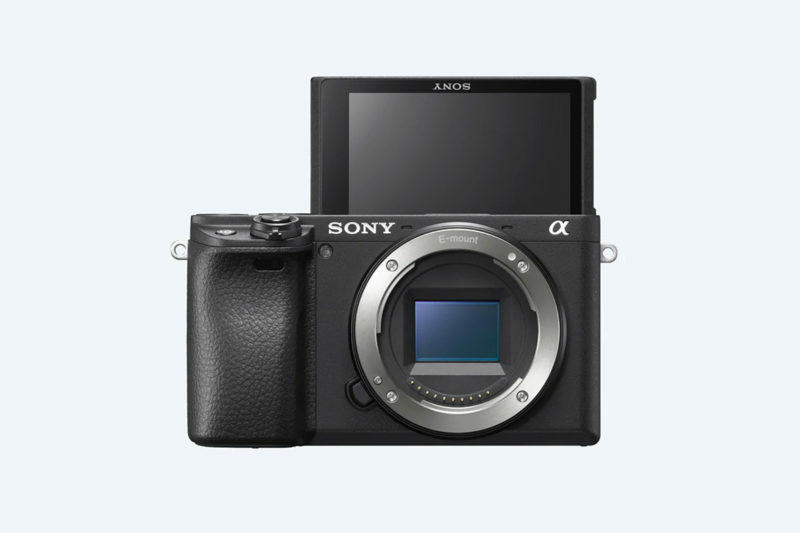 Retaining the best of what made the a6300 such a massive success, the a6400 Mirrorless Camera augments the time-tested Sony 24.2-megapixel Exmor CMOS sensor with a latest-generation BIONZ X image processor, UHD 4K shooting capabilities, a 2.36-million-dot XGA Tru-Finder OLED electronic viewfinder, and a 921.6K-dot 180-degree tilting touchscreen. 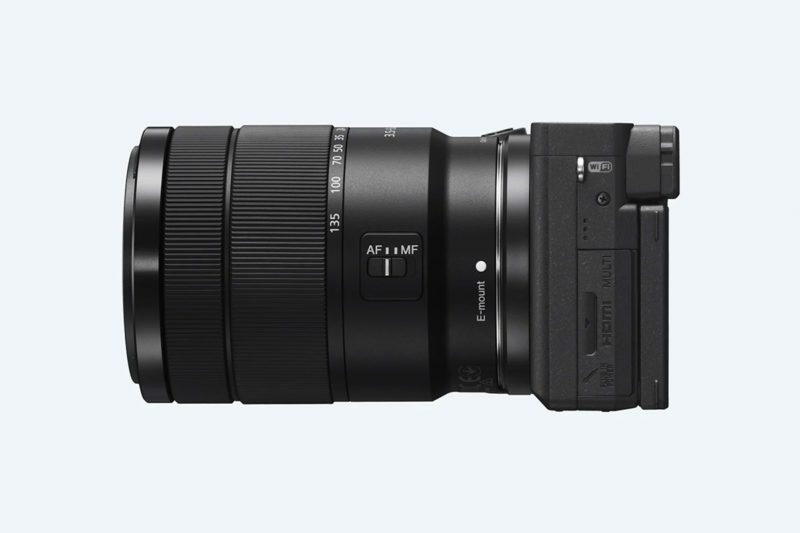 However, the real star of the show here is probably the a6400’s highly optimized autofocus system. 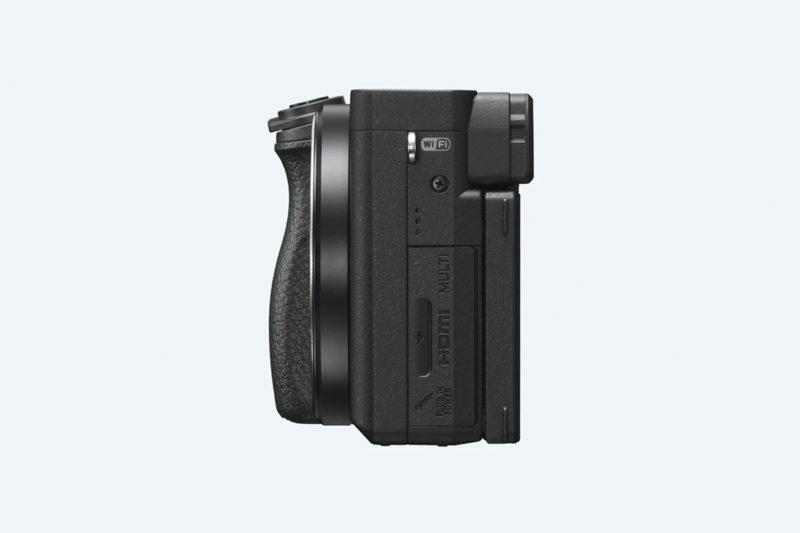 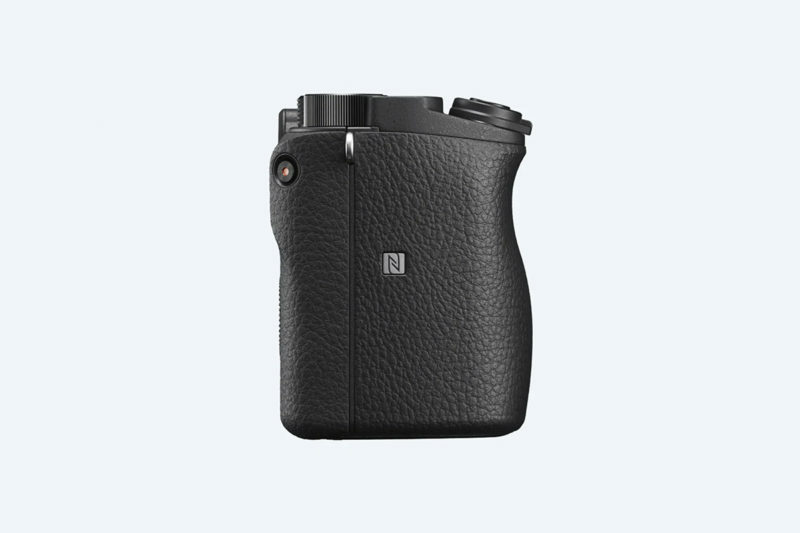 With 425 phase-detect and contrast-detect autofocus points that create an 84% image coverage area, this camera can lock onto subjects in just over a hundredth of a second. 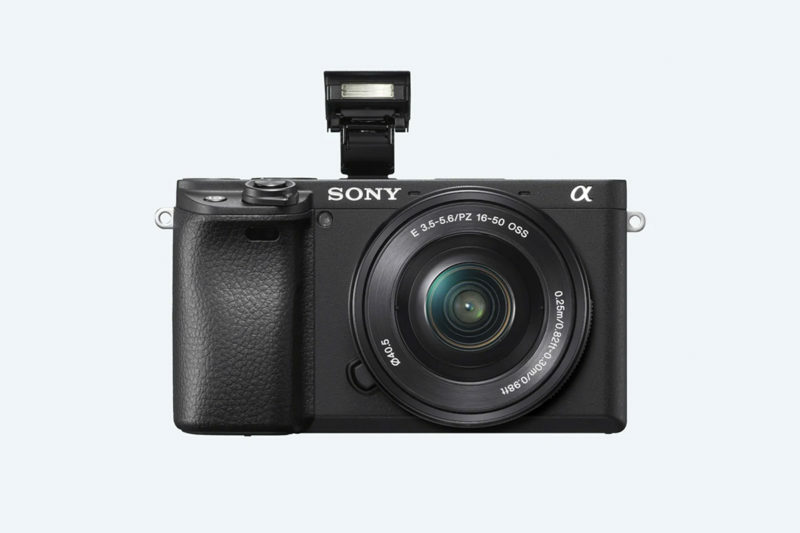 This marks the mid-priced Sony a6400 as the camera with the fastest autofocus capabilities in world history.